DK are celebrating their first World Book Day title by offering libraries a wonderful Marvel Super Hero themed pack with activities for children aged 3 to 10 years old. 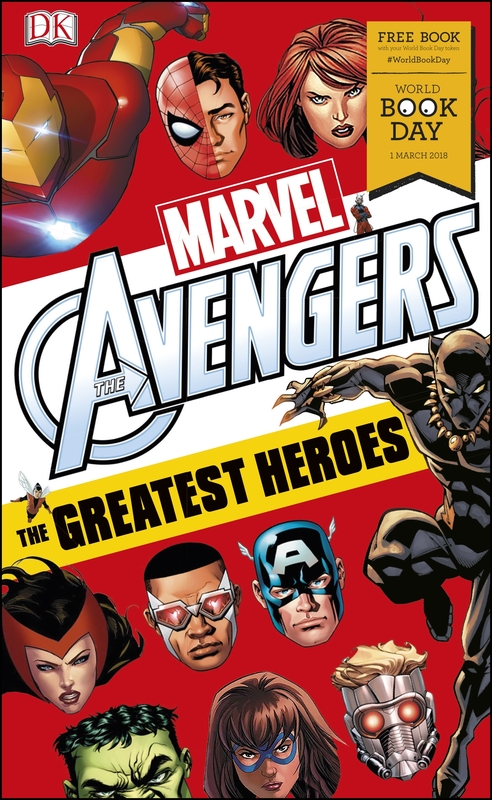 Focusing on DK’s World Book Day title, Marvel Avengers The Greatest Heroes, it also includes backlist titles such as Marvel Absolutely Everything You Need to Know and Marvel Avengers The Ultimate Character Guide. These packs are ideal to be used on World Book Day (1 March) onwards! The Reading Agency and DK would love to see how your activities and events throughout February and March. You can do this on social media using #WBDsuperpower and tag dkbooks and readingagency.